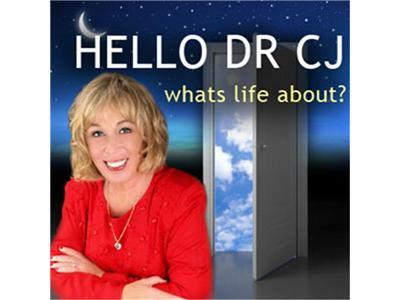 If you liked this show, you should follow Hello Dr CJ. Feminism is the belief in the social, political and economic equality of the sexes. Who wouldn’t want that? If we call a man a feminist, it means he supports the movement around this belief. We’ve changed as a society in the past fifty years, yet there are still many inequities women experience. Guest Isadora Dahlen is a trainer and coach, helping women break through unresolved and unconscious issues to fully live their purpose and passion. For a free hour session with Isadora Dahlen, contact her by clicking here or call 800-428-4714. 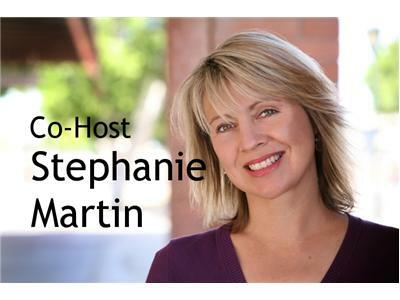 Check out her blog StrongWomenBlog.com that focuses on women’s empowerment.